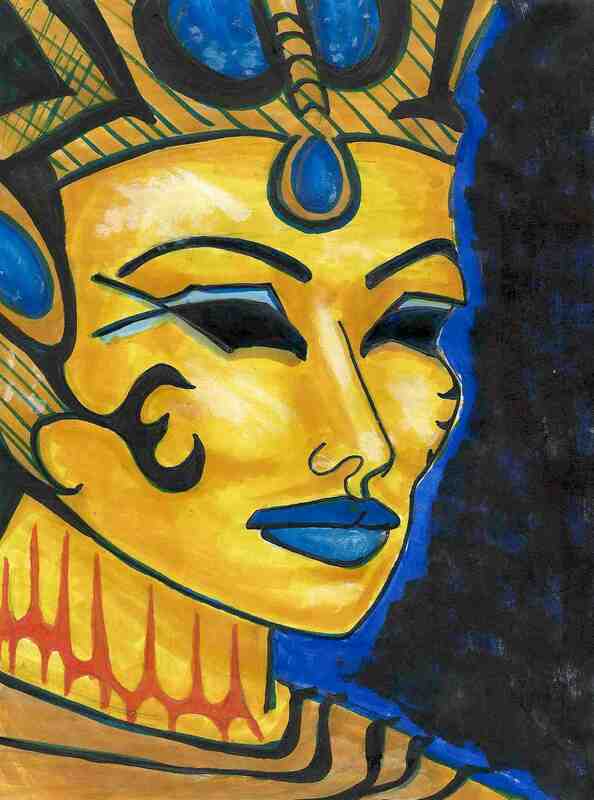 This entry was posted in Can't put Anywhere Else, My Art & Writing and tagged art, civilization, conservation, Egypt, environment, history, illustration, poetry, rivers, water, writing. Bookmark the permalink. Well you always put a smile on my face I hope it stays on there and this night improves. Gonna write a song for those 2 female wrestlers I like Santana and Paige. It will be fun. Oh my! I did not guess this was about the River Nile until you mentioned it. And then when I reread, of course! I was into the sensual words and feelings the first read through – then the metaphor itself in the second. Your words and skill with the brush and pen never cease to amaze me! Sun is shining here and hopefully beneath your feet today too, my friend!